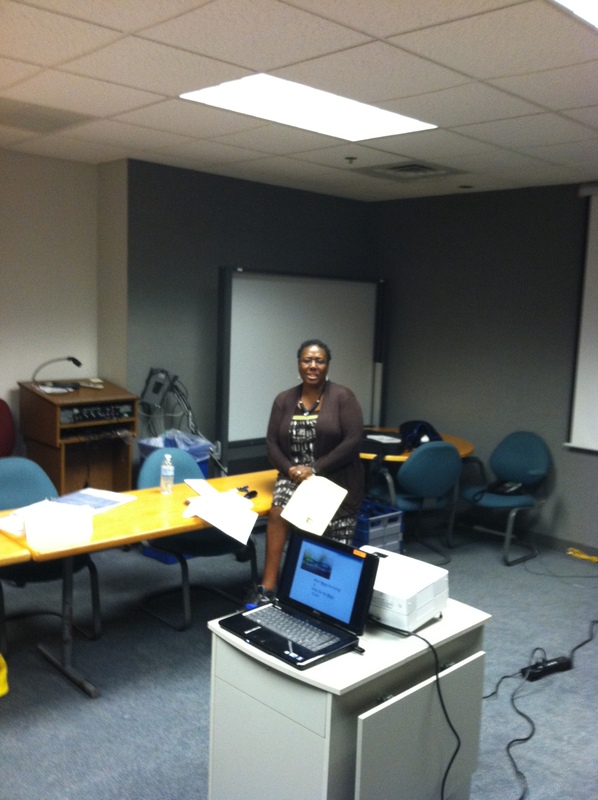 I participate in leading a program for business owners that is offered by the Delaware Small Business Technology and Development Center (SBTDC). The participants meet once a week for three hours over a six week period. During that time they become engaged in a thoughtful analysis of their business and of their plan for that business. The SBTDC calls this their Business Development Network. Have you ever jumped off a mountain tethered to a piece of fabric? 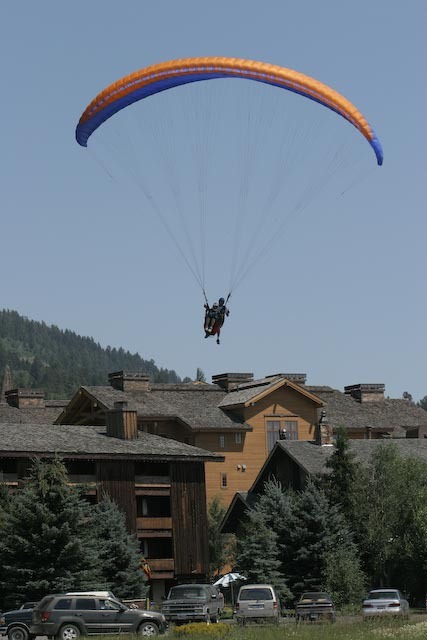 Tandem paragliding has a lot in common with business ownership. If you have launched your own business, or have bought a business, or have made a decision to redirect, or turnaround, or chart a new course for your business, you can understand the parallel.